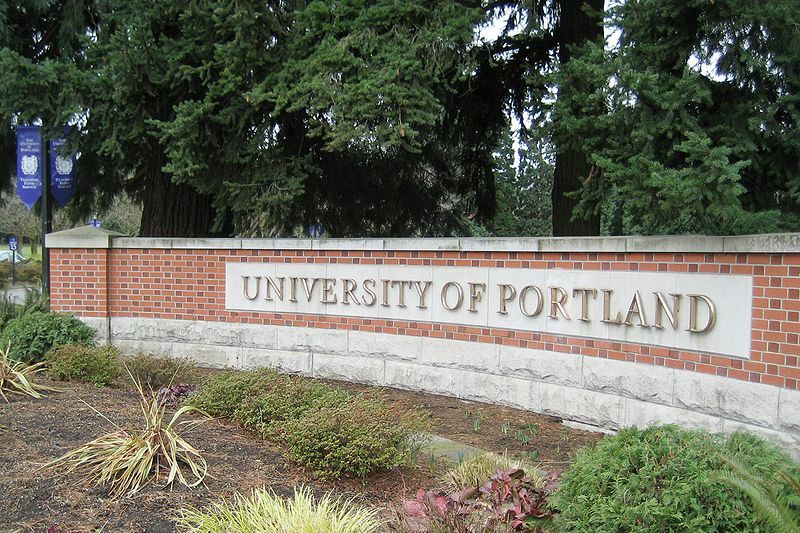 The University of Portland invites the public to take part in an ancient meditation form Wednesday, April 17, 12:35 p.m. at the Chapel of Christ the Teacher. Visio divina (divine looking), a take on lectio divina (divine reading), is meditation on images from the university’s copy of the famous St. John’s Bible, an illustrated version of Scripture from the monks at St. John’s College in Minnesota. The prayer follows noon Mass.